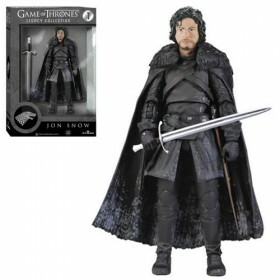 The Lord of Winterfell and Hand of the King gets his own 6-inch action figure with over 20 points of articulation! 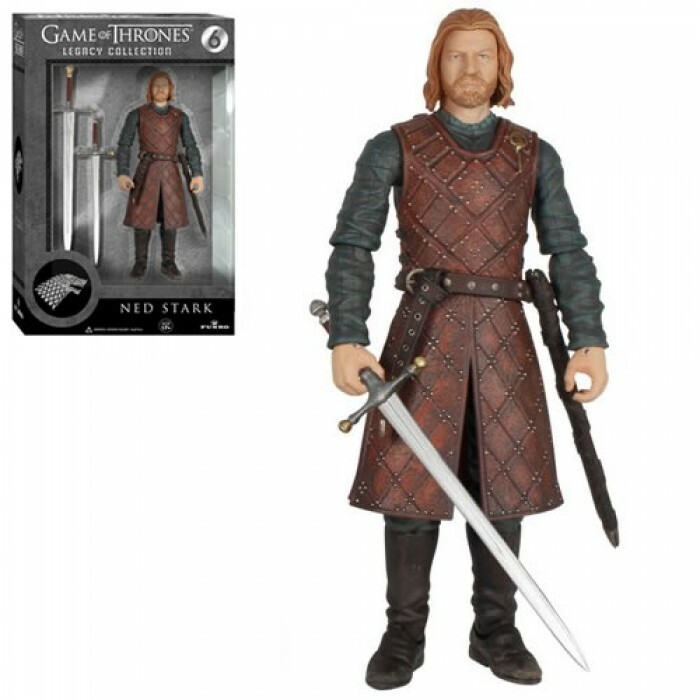 The Game of Thrones Ned Stark Legacy Collection Action Figure is among the first wave of figures from Funko based on characters from George R. R. Martin and HBO's hit TV series Game of Thrones. 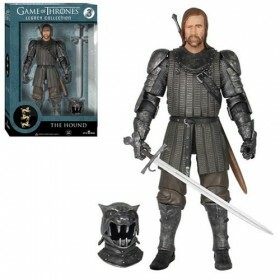 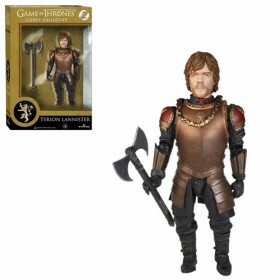 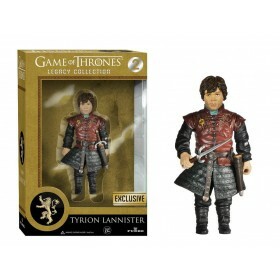 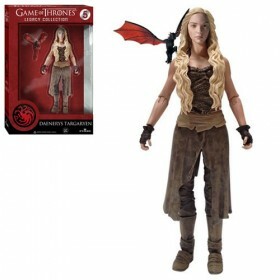 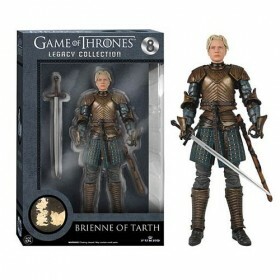 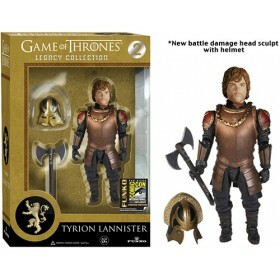 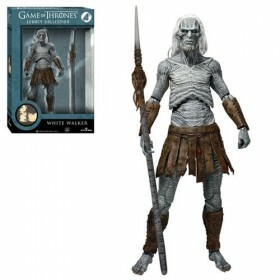 This figure measures 6-inches tall and includes 2 swords, including Ice - Eddard Stark's giant Valyrian steel sword.